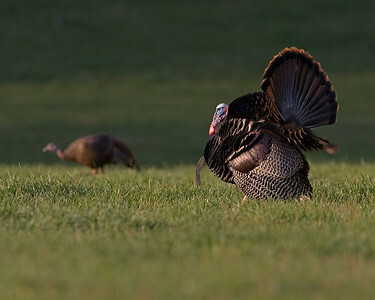 A collection of wild turkey images. 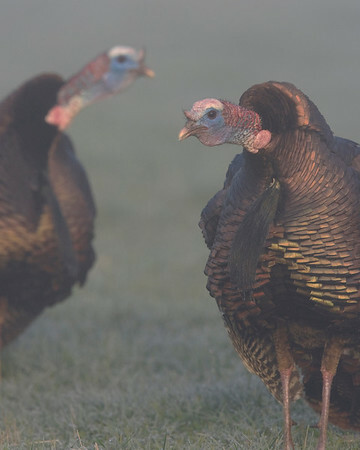 This photograph of male wild Turkeys was captured in the early morning fog in Great Smoky Mountains National Park. Both of these toms were gobbling when this image was taken (4/09). This photograph is protected by the U.S. Copyright Laws and shall not to be downloaded or reproduced by any means without the formal written permission of Ken Conger Photography. 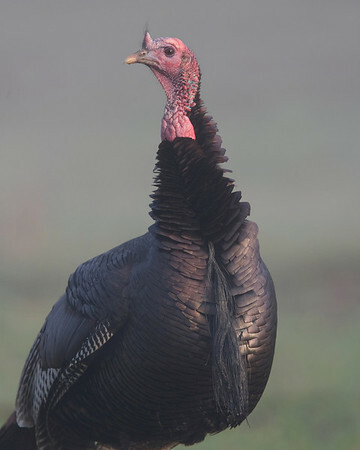 This photograph of male wild Turkey was captured in the early morning fog in Great Smoky Mountains National Park (4/09). This photograph is protected by the U.S. Copyright Laws and shall not to be downloaded or reproduced by any means without the formal written permission of Ken Conger Photography. 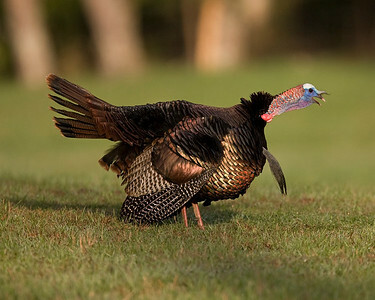 This photograph of male wild Turkey gobbling was captured in the late afternoon in the Great Smoky Mountains National Park. 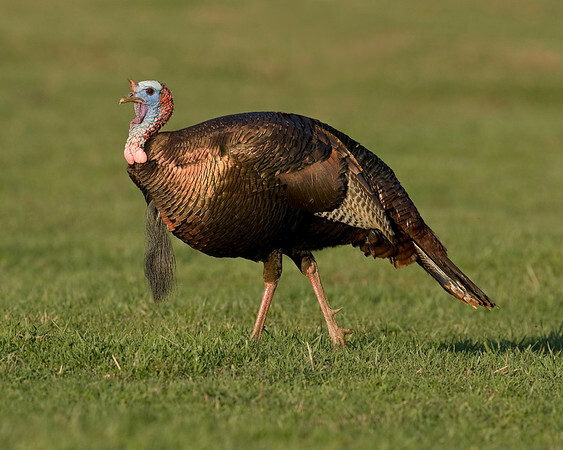 He heard an another tom gobbling and let out a gobble as well (4/09). This photograph is protected by the U.S. Copyright Laws and shall not to be downloaded or reproduced by any means without the formal written permission of Ken Conger Photography. 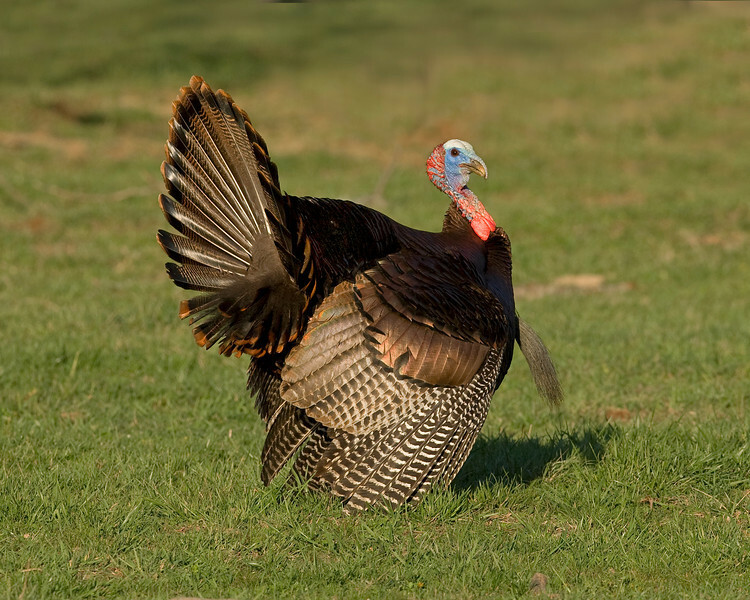 This photograph of male wild Turkey displaying for a hen, was captured in the Great Smoky Mountains National Park (4/09). This photograph is protected by the U.S. Copyright Laws and shall not to be downloaded or reproduced by any means without the formal written permission of Ken Conger Photography. This early morning photograph of a gathering of gobblers was captured in the Great Smoky Mountains National Park (4/09). This photograph is protected by the U.S. Copyright Laws and shall not to be downloaded or reproduced by any means without the formal written permission of Ken Conger Photography. 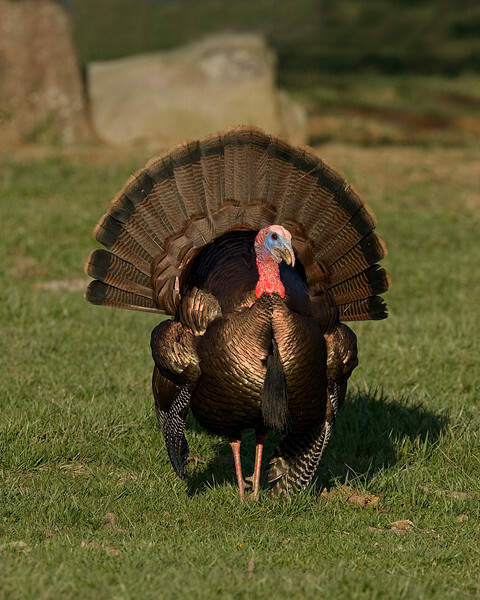 This late afternoon photograph of male wild Turkey displaying was captured in the Great Smoky Mountains National Park (4/09). This photograph is protected by the U.S. Copyright Laws and shall not to be downloaded or reproduced by any means without the formal written permission of Ken Conger Photography. 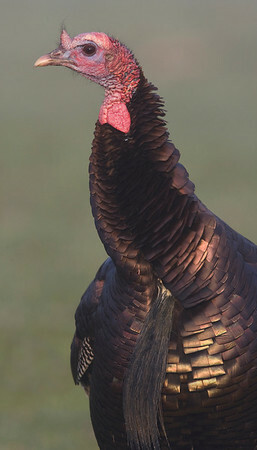 This photograph of male wild Turkey displaying was captured in in the Great Smoky Mountains National Park (4/09). This photograph is protected by the U.S. Copyright Laws and shall not to be downloaded or reproduced by any means without the formal written permission of Ken Conger Photography. 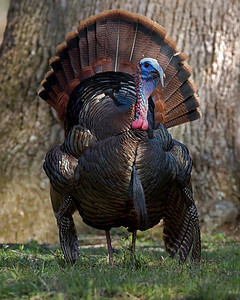 This late afternoon photograph of male wild Turkey was captured in the Great Smoky Mountains National Park (4/09). This photograph is protected by the U.S. Copyright Laws and shall not to be downloaded or reproduced by any means without the formal written permission of Ken Conger Photography. 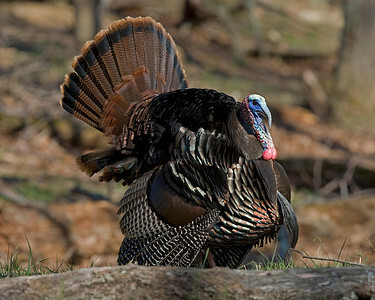 This photograph of male wild Turkey displaying was captured in the woods of the Great Smoky Mountains National Park (4/09). This photograph is protected by the U.S. Copyright Laws and shall not to be downloaded or reproduced by any means without the formal written permission of Ken Conger Photography. 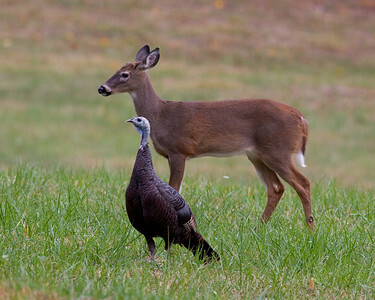 This photograph of a Deer and Turkey was captured in Great Smoky National Park (10/07). Was photographing a turkey flock and a small herd of deer came through the same field. Was hoping to capture a Deer and Turkey in one image and it worked out. 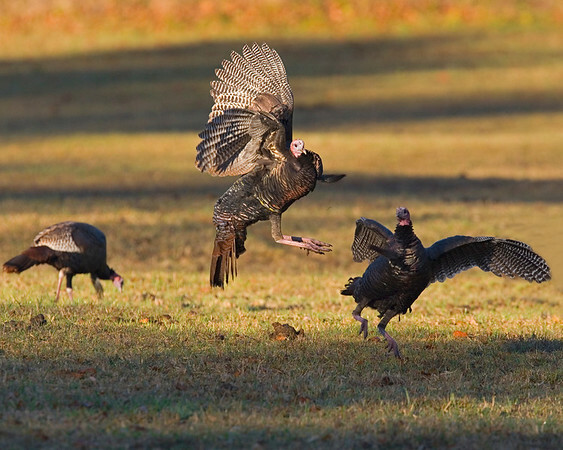 This photograph of battling Turkey gobblers was captured in Great Smoky National Park (10/07). 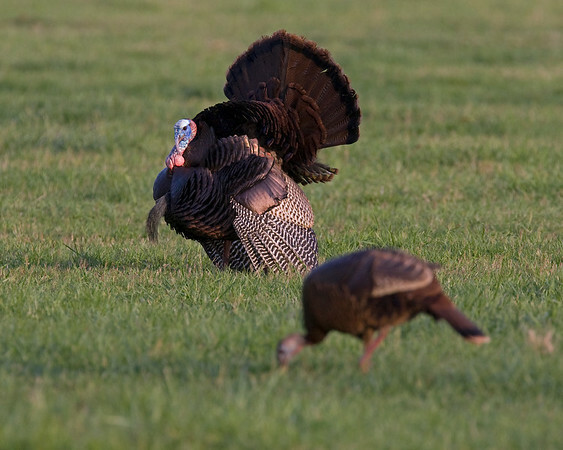 Watched as one of the gobblers continued to harass the other and at one point began flying in the air attempting to spur the other when this image was captured. 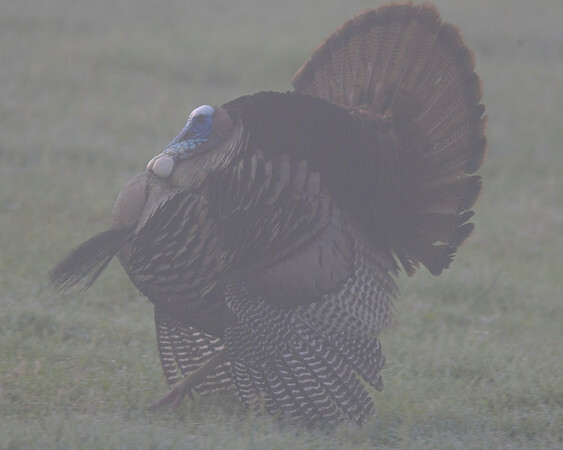 This photograph of male wild Turkey displaying in the early morning fog was captured in the Great Smoky Mountains National Park (4/09). This photograph is protected by the U.S. Copyright Laws and shall not to be downloaded or reproduced by any means without the formal written permission of Ken Conger Photography. 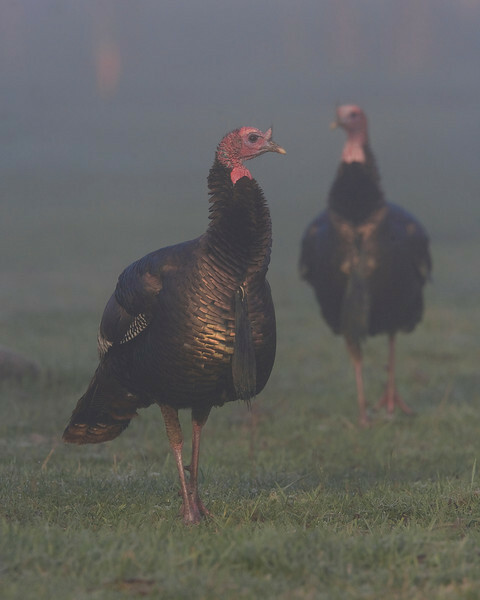 This photograph of male wild Turkeys was captured in the early morning fog in Great Smoky Mountains National Park (4/09). This photograph is protected by the U.S. Copyright Laws and shall not to be downloaded or reproduced by any means without the formal written permission of Ken Conger Photography. 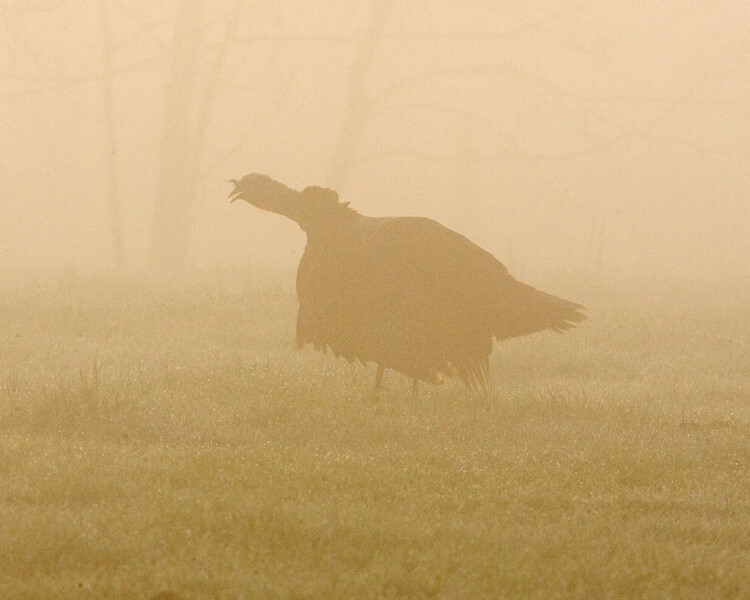 This silhouette photograph of male wild Turkey gobbling in the early morning fog was captured in the Great Smoky Mountains National Park (4/09). This photograph is protected by the U.S. Copyright Laws and shall not to be downloaded or reproduced by any means without the formal written permission of Ken Conger Photography. 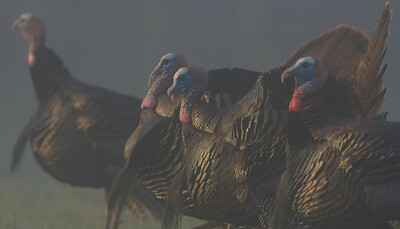 This photograph of male wild Turkeys was captured in the early morning fog in Great Smoky Mountains National Park. Both of these toms were gobbling when this image was taken (4/09).